We are partnering with Silver member Zubax Robotics on a quick Survey to understand the current needs of the ecosystem, help us by answering a few questions. All Dronecode project members will have free access to the results of the survey. Zubax Robotics does research, design, and manufacturing of highly energy-efficient motor controllers and integrated drives for aerospace applications. 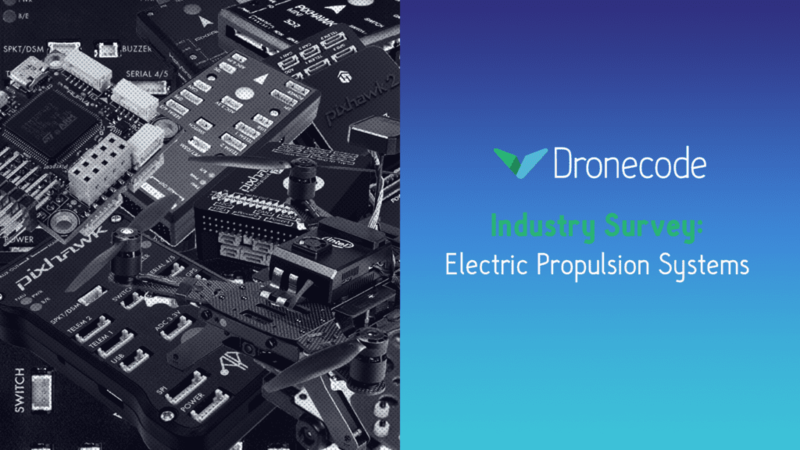 One of our primary goals is to deliver better motor controllers for the Dronecode ecosystem and to advance our research and better serve the needs of the industry; we created a survey that will help us capture some of the needs of the ecosystem. The obtained data will be used to optimize our solutions for the current and future needs of the ecosystem and help us alleviate one of the most significant issues of battery-powered UAV, limited endurance.